And as with many problems we begin with trying to solve them ourselves only to find that we must in the end hire a professional. A season of melancholy turns to full blown depression and we stew in it – sometimes confiding in a friend, and finally we may seek professional help. Got poison ivy? Reach for the calamine lotion (rhymes with...), discuss home remedies with the Graedons... until you can’t stand it anymore and find yourself at your family doctor begging for a prescription unguent. And this is how we found ourselves after more than a month of homeopathic, over the counter and prescription lice solutions, calling a lice eradication service. Until this summer, I had no clue such a thing even existed! And then, I thought, “It’s probably reeeally expensive... just for rich people... people who have money to burn and are too lazy to do it themselves...” But now I know, this service is also the refuge of the desperate. 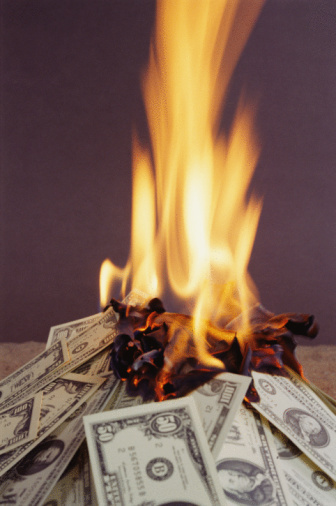 I mean, I absolutely DON’T have any flammable money, and I had expended a LOT of effort trying to do it myself... I just didn’t have the psychic energy or training to solve the problem myself. Even with the help of my great friend Grace, it just proved too much... and I don't think I'm out of line when I say that Grace had reached the end of her rope as well! I swear they aren’t paying me a cent to plug them... but I am totally going to do it. It's called Lice Happens and here’s how it works: You call and someone answers. You don’t have to leave a message or go through a bunch of “for English press 1” stuff... You set up an appointment – usually pretty soon after the call, and the “lice lady” shows up at your door with all the equipment needed to render you and yours LICE FREE. I am not kidding. The “lice lady” who services this area is named Nina and she is super cool. Not only does she get the job done, but she has great taste in music and art and all. You see, you end up chewing the fat a bit while she does her thing, so I was able to size her up, both professionally and as a fellow human being. Anyway, she checks the entire family... then all she does is wet your hair and spray some foamy stuff on it – which, she told us, is completely natural and non-toxic. It loosens up the lice and egs and then she has this amazing comb that is like.... velcro... or sandpaper... or something. Whatever it’s like, it really scrapes the pestilence out of your hair. Anyway, with this super lice-catcher comb, she combs your hair over and over and over and over until no lice at any stage of development come out on that super-sticky comb. For kids, she’s got a little DVD player so they can watch a movie while she works... because it can be a tedious process. But absolutely NOT as tedious as sitting there while your clueless mom tries to pick each individual nit out of your hair. And when she’s done, she gives you instructions to carry on with the treatment for the next couple of weeks. And again, the stuff you have to do is NOT like picking over an entire head of hair every day. It’s more of a quick comb-through while you’re washing your hair. And yes, it DOES cost a bit. But you know what? I had already spent a ton of money on special combs, over-the-counter remedies, prescription remedies, doctor visits... I am now wishing I had just called Nina to begin with! Because, as I stated before, sometimes you just have to eat your pride and call in a professional. Not only do I feel UN-lousy for the first time in a long time, but I made a very cool friend. 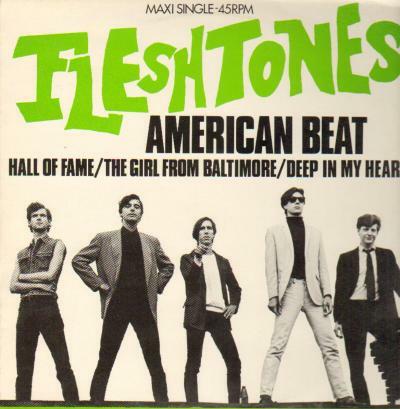 So, just for Nina, here's a song by the Fleshtones that I think she'd like. I'm planning to be here.